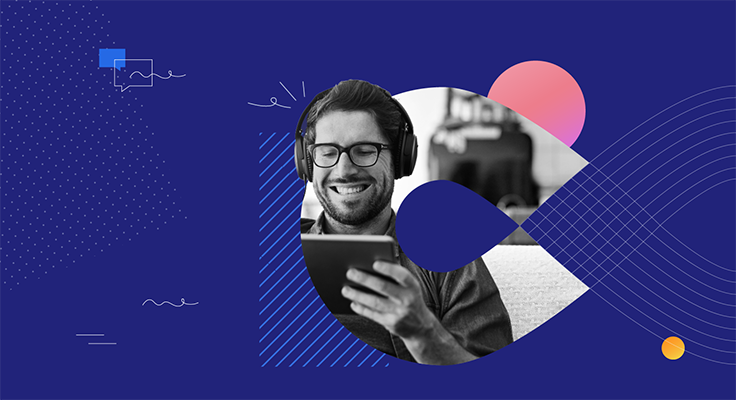 Bad experiences on websites and apps, and in the real world, aren’t just frustrating for customers, they’re costing companies millions of dollars a year. 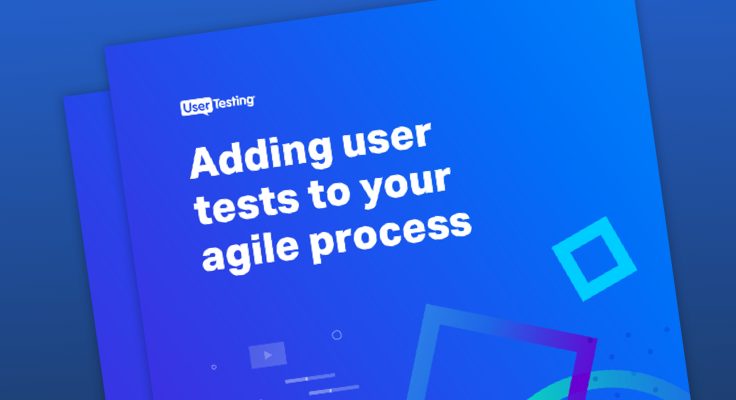 At UserTesting, we make it easy for you to get on-demand feedback from your target market—wherever they are—so you can protect your brand, boost conversions, and provide amazing experiences. Marketers use us to boost their conversion rates by testing their landing pages, emails, and ads. UX & usability professionals use us to test wireframes, prototypes, and live sites. Game developers use us to ensure their games are fun and playable! Search engine experts use us to learn what’s behind their PPC and landing page results, so they can increase their advertising ROI. Mobile app developers use us to test their apps on smartphones and tablets to prevent getting one star reviews. Pen tool icon Created with Sketch. Designers use us to watch real people using their normal computer–so they can see things like IM interruptions and small browser windows. Developers on agile development teams use us because we can turn around test results in a few hours. As our cofounder Dave Garr was managing websites for companies such as Apple, HP, Palm, and Intuit, he became rather obsessed with usability testing—so much so that he applied the concept to his marriage proposal and won a Webby. But Dave became frustrated with how much of a hassle usability testing was. He ended up doing a lot of quick-and-dirty usability testing with his family, coworkers, friends, neighbors, and even the occasional captive audience at train stations and grocery stores. Darrell Benatar, a seasoned entrepreneur, saw what Dave was doing, and was shocked at the problems people were having with websites that he thought were working well. Darrell suggested that he and Dave partner together to make it easier for anyone to do user testing. And the rest, as they say, is history. How it began: Co-founder Dave Garr explains where the idea for UserTesting came from.